Can’t Find It? Try Searching. Stay up to date about our farm. Sign up for our mailing list. ARI – The Alpaca Registry Inc. 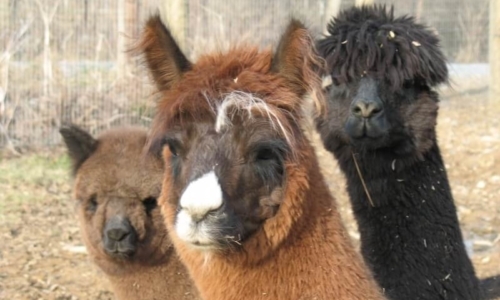 Copyright © 2019 Grist Mill Farm Alpacas. All Rights Reserved.